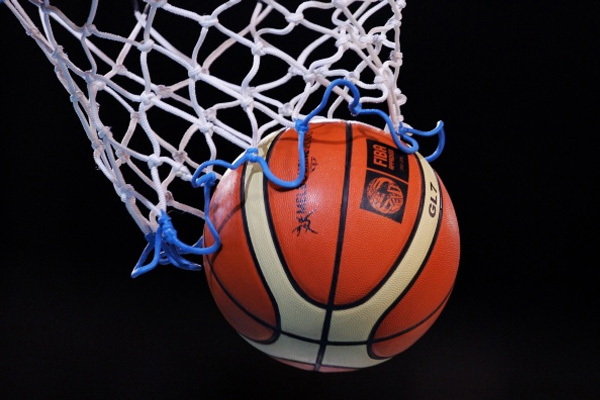 President of the Nevis Amateur Basketball Association, Ms Wanda Parry has revealed that the annual Basketball league will commence this coming weekend. According to Ms Parry, the league will take place at the Grell Hull-Stevens Netball Complex. The league commences on Saturday 5th April at 7.00 pm with a brief opening ceremony and a series of knockout matches between the participating team. The general public is being cordially invited to witness what promises to be another exciting league.